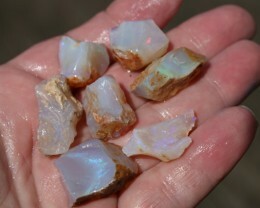 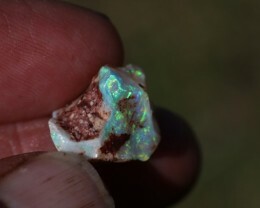 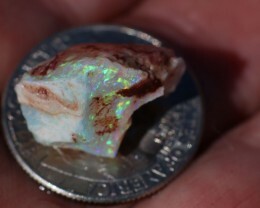 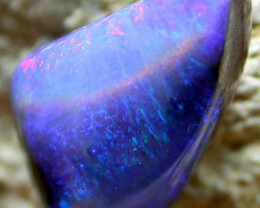 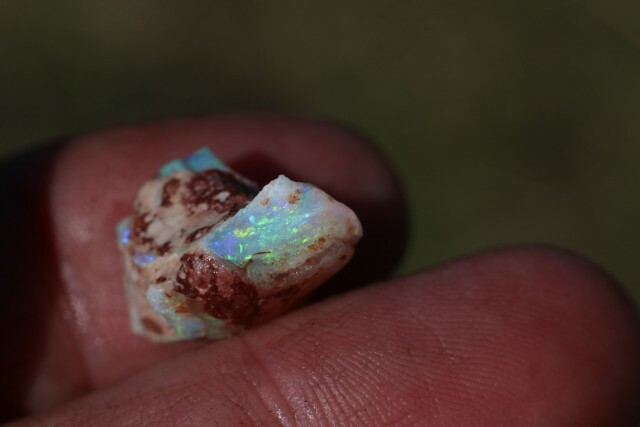 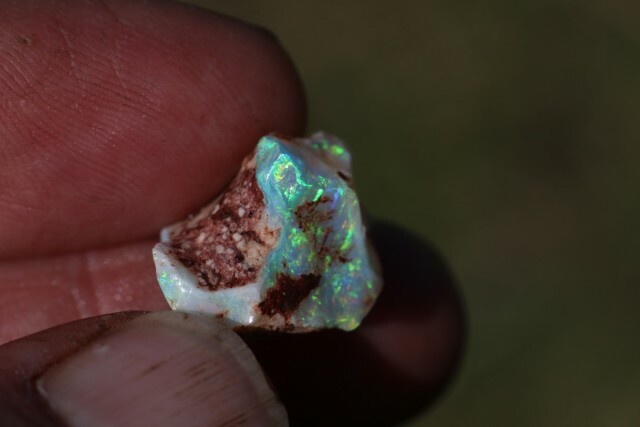 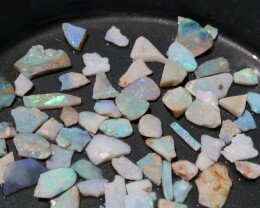 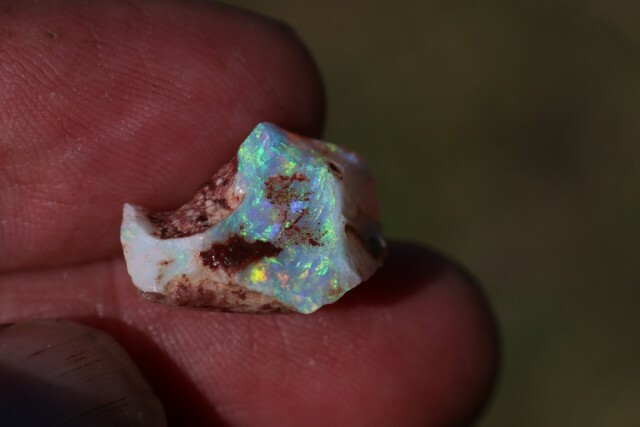 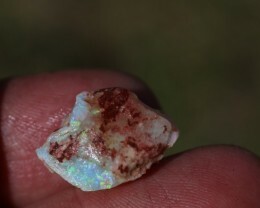 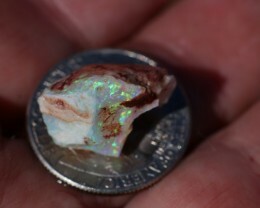 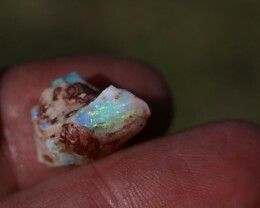 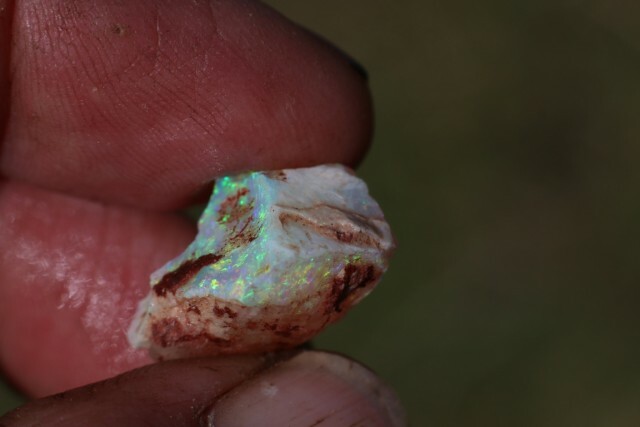 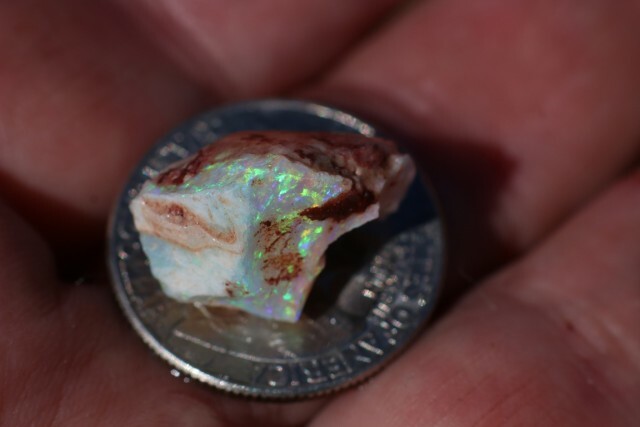 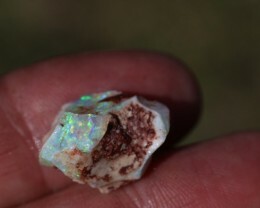 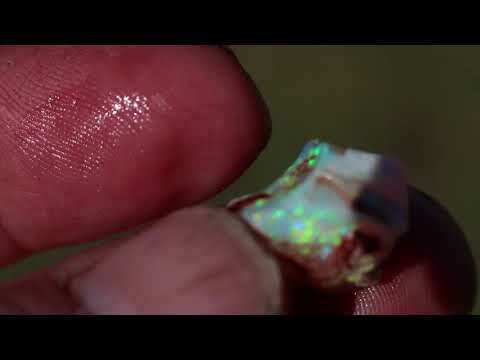 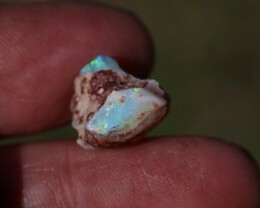 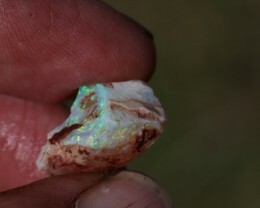 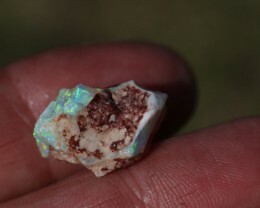 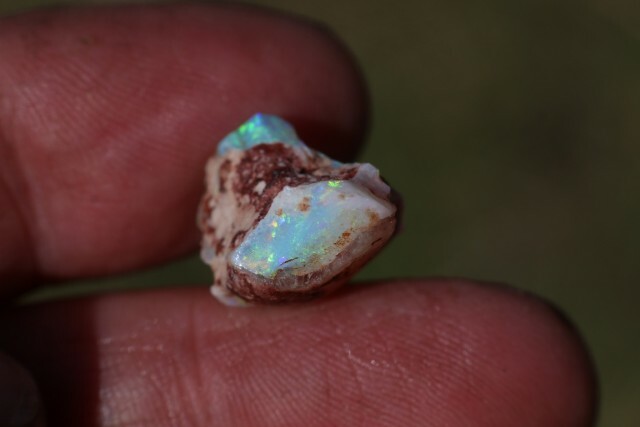 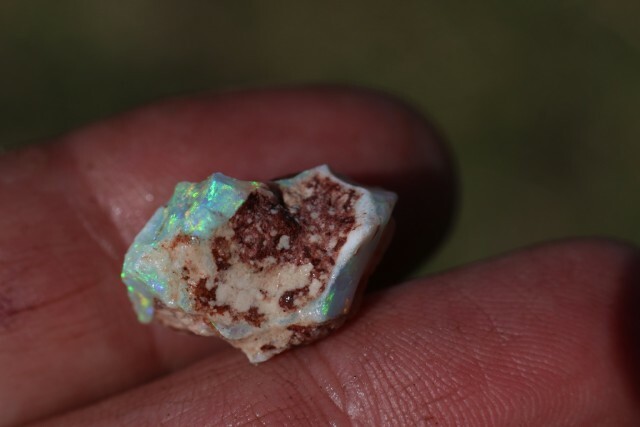 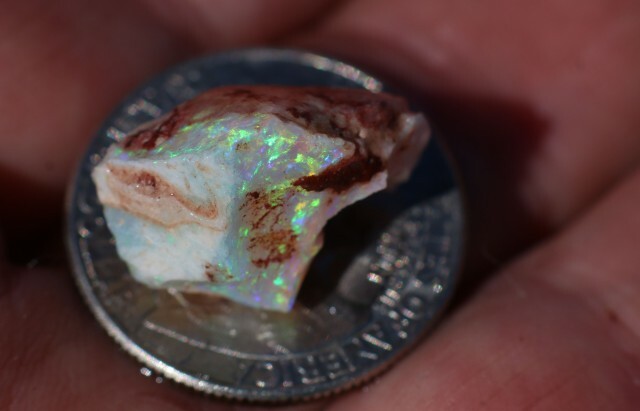 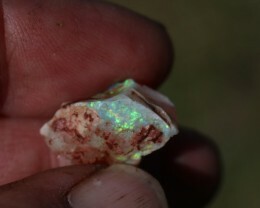 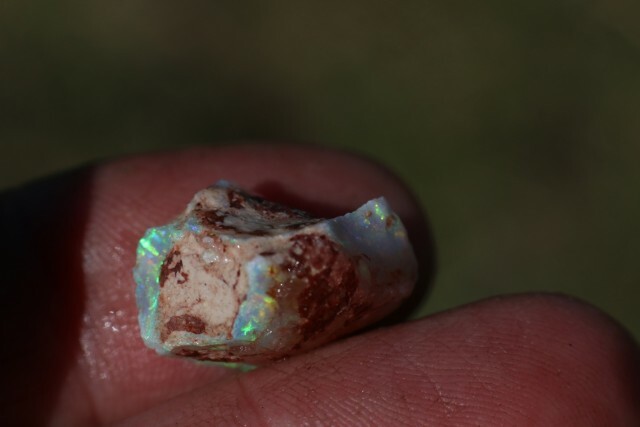 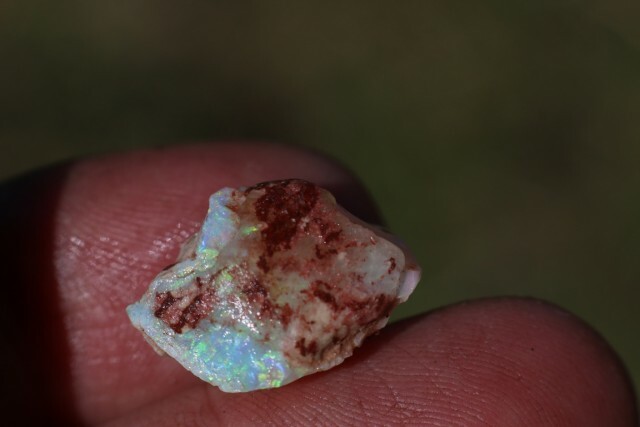 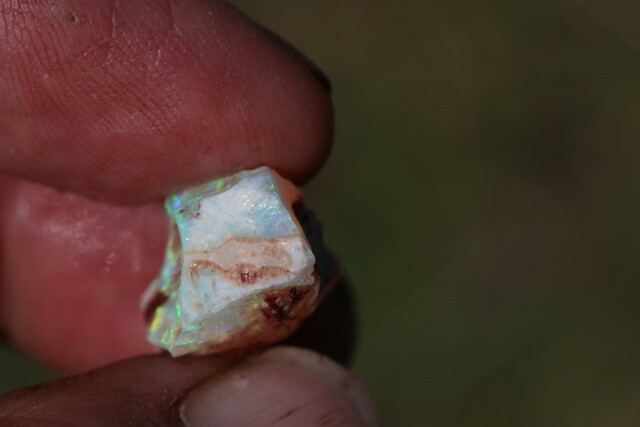 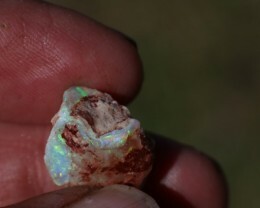 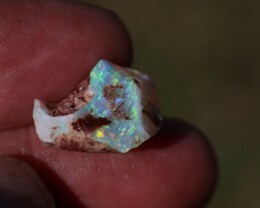 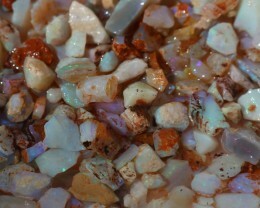 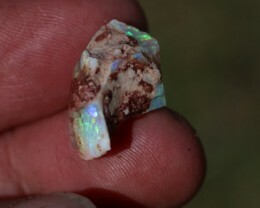 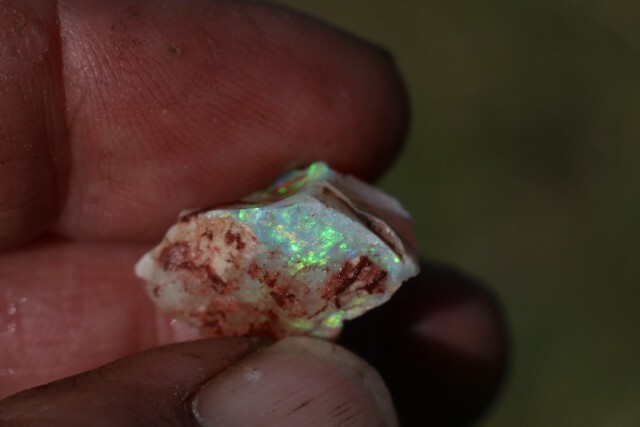 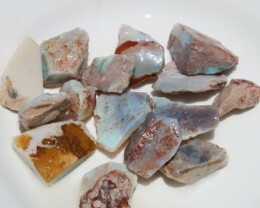 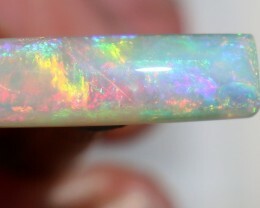 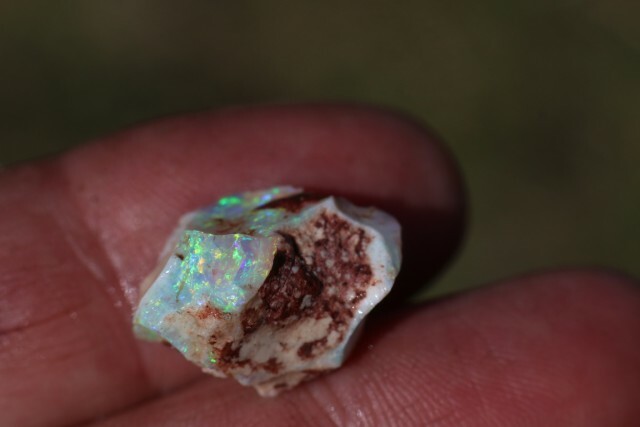 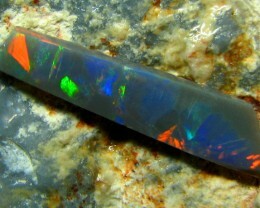 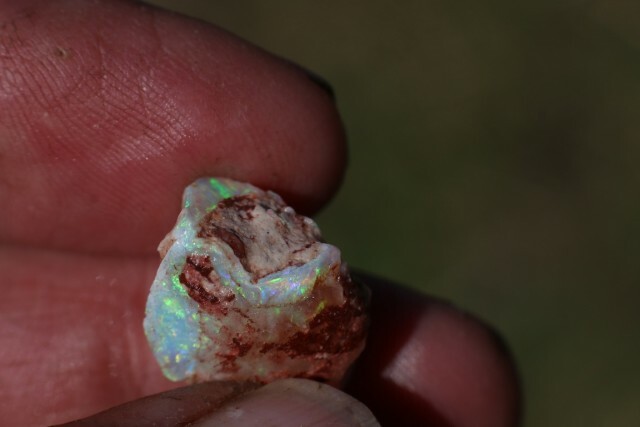 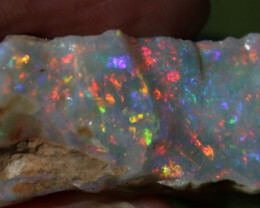 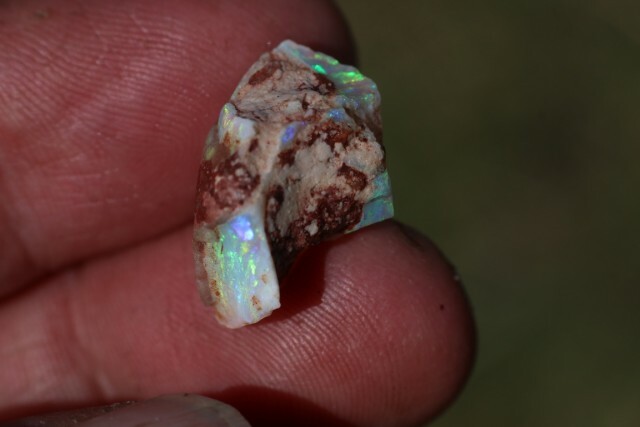 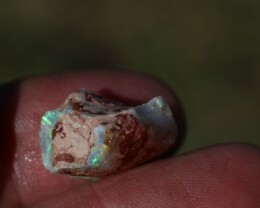 Folks here is lovely gemmy green piece of Crystal Opal from Coober Pedy. 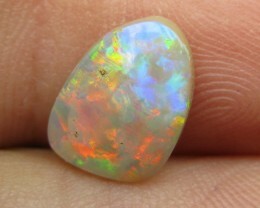 It measures 16 x 14 x 11mm and weighs 12.5 carats. 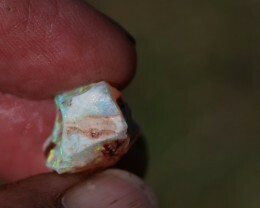 Under the skin it is very clean, It may cab but I think its best as a freeform pendant. 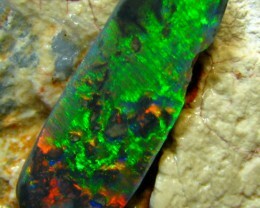 Very bright vivid greens with blue and a bit of red.